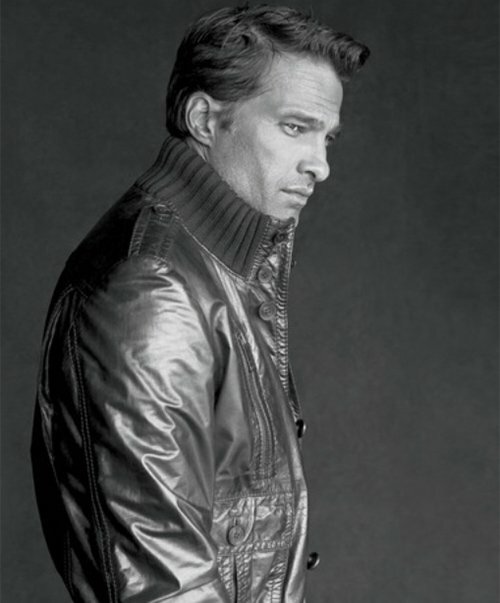 How incredibly good looking is Olivier Martinez? I’ve had a crush on him since Unfaithful and now that he’s engaged to Halle Berry, it’s kind of unfair: they’re both too gorgeous! 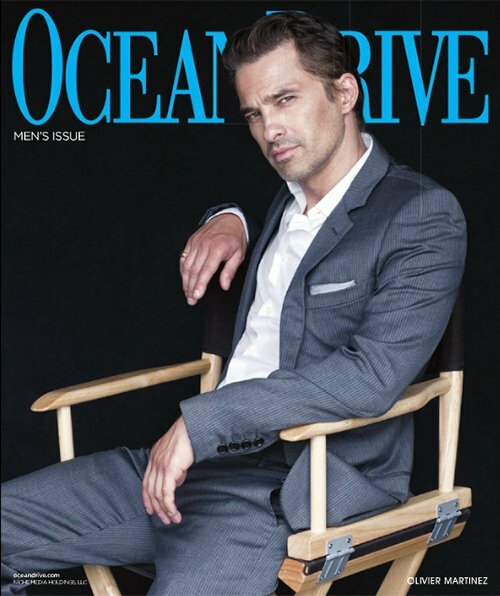 The Parisian-born actor graces the cover of Ocean Drive’s October 2012 issue. Visit www.oceandrive.com for more information and see the rest of Olivier’s fashion spread below, shot by Jack Guy. *Images courtesy of Celebrity Gossip.